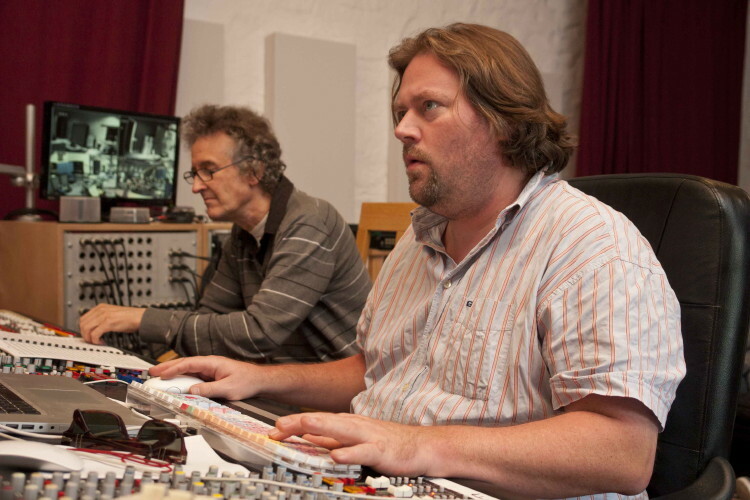 of the recording of the album Push forward of the Holland Big Band. Studio Fattoria Musica, Osnabrück (Germany), September 9, 2013. Photo : Rens Groenendijk.